When you book a private flight with MyJet you eliminate the airport check-in process, connections, and crowded airline desks, long walks through terminals, overbooked planes, flight delays, and checked and lost bags. You set the schedule, as little as four hours in advance. You choose the airports of your departure and arrival, you choose the type and size of charter aircraft to fit your needs, and you determine the passenger list..
Privacy and discretion are top priorities at MyJet. Personal information will not be distributed to any external organization or third party. 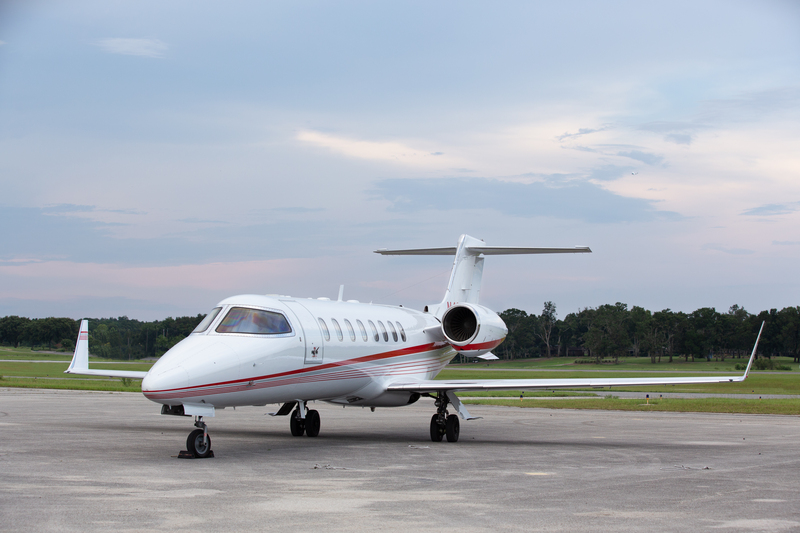 We have access to over 5,000 charter aircraft including turbo props, light jets, medium jets, and heavy jets. 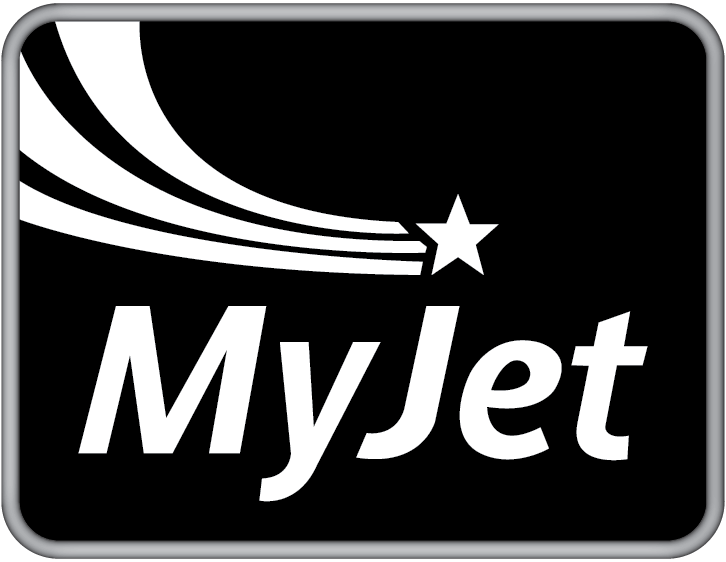 MyJet private aircraft can fly into 5,400 airports in the U.S, compared to the approximately 580 airports served by commercial airlines. We have access to more than 50,000 airports worldwide, from small to major airports, improving your comfort and productivity. 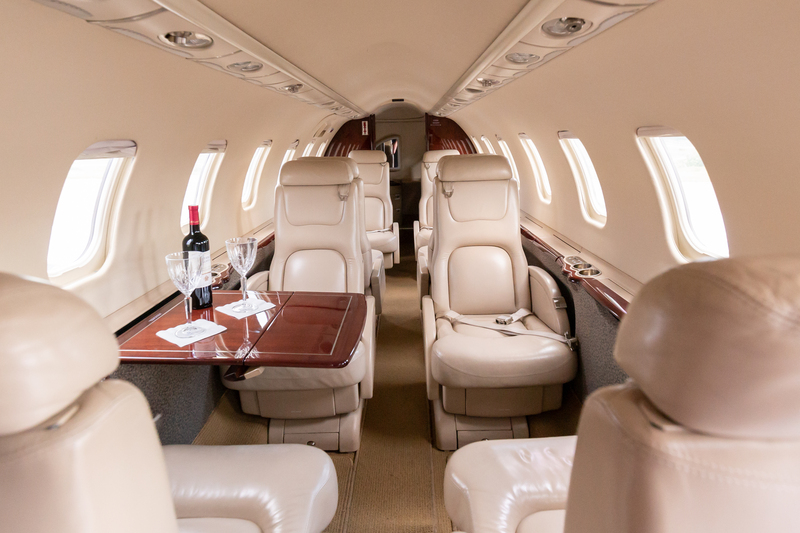 With MyJet every private flight is first class. We cater to your preferences. Enjoy gourmet catering, movies, music or peace and quiet as you travel. Then, step off the plane and into your preferred ground transportation, which will be ready and waiting for you. MyJet has a perfect safety record. All charter aircraft are certified under FAA Regulations Part 135 the industry standard in private aviation. 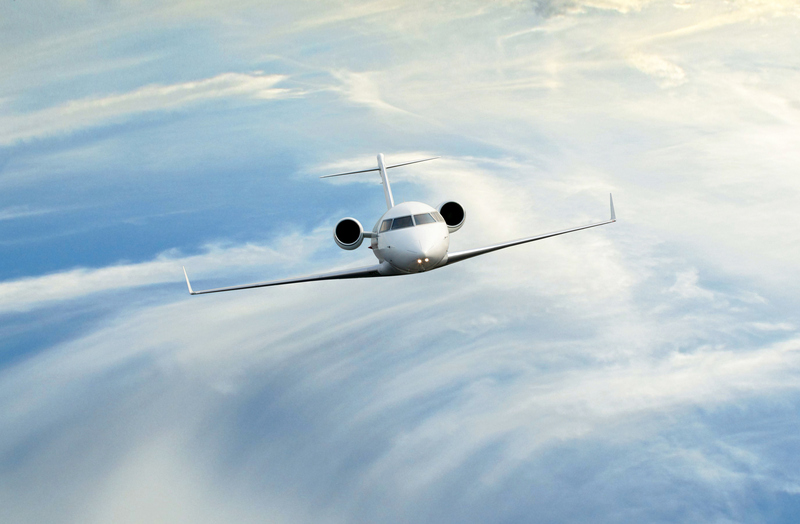 All operators in our network hold ARG/US rating or Wyvern certification and carry the appropriate insurance designed specifically for our private charter clients. Pilots are Airline Transport Rated (ATP), hold more than 6,000 flight hours, and also attend semi-annual safety training programs in state-of-the-art, full-motion simulators. Competitive pricing and great savings on all private charter flights, including empty legs charter flights and one way charter flights, only pay when you fly. Our team of air charter specialists is available to assist you 24/7. We will schedule your next private charter flight as little as 4 hours in advance. We cater to your preferences; enjoy gourmet food, movies, music or peace and quiet as you travel. Then, step off the plane and into your preferred ground transportation, which will be ready and waiting for you. 855-14 St. Johns Bluff Rd.